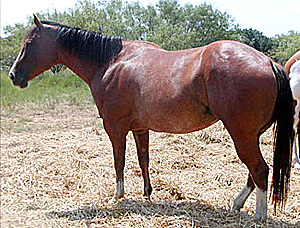 In foal to Scotch for March 2011!! Okie is a great addition to our broodmare band and is double bred Barlnk (which is proven to cross really well on scotch). 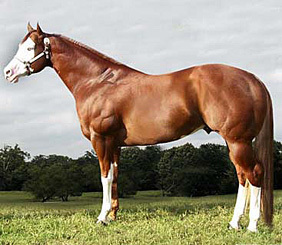 She's 15.2 and had the prettiest filly in '08. She is double registered and should make a great cross with Scotch. The best part about her is that she is such a sweet and quiet girl. She is also homozygous Agouti, so our chances for a bay is much higher. 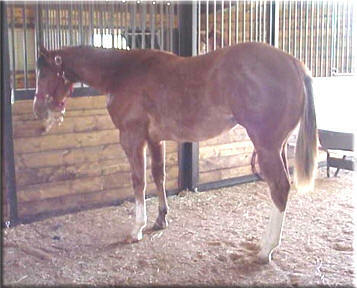 With luck, we will have a bay dun overo filly!